Is your display affected ? 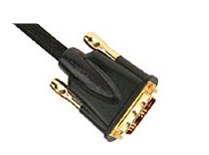 If your display/screen have a HDMI input you should have absolutely no problem to display any HD or Full HD resolution. 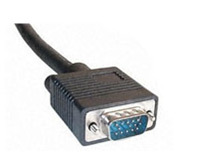 It’s a very common connector for PC monitor through which one a RGB signal is transmitted. 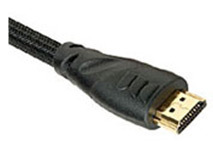 If you hook up a HD-DVD player, Blu-Ray player, PS3 or a HDMI graphic card, video will be downscaled to 520k at “best”, 960×540 instead of 1920×1080 !! Note: On dozens of PC displays tested in 2005 by online hardware reviewer (hardware.fr) only 2 were HDCP compliant: ViewSonic VP231WB and Samsung SyncMaster 242MP. There are others, but it’s still a small minority!